With the popularity of Bastrop County as an ideal wedding destination, you will find a wide variety of outdoor wedding venues ready to set the background for your special day. 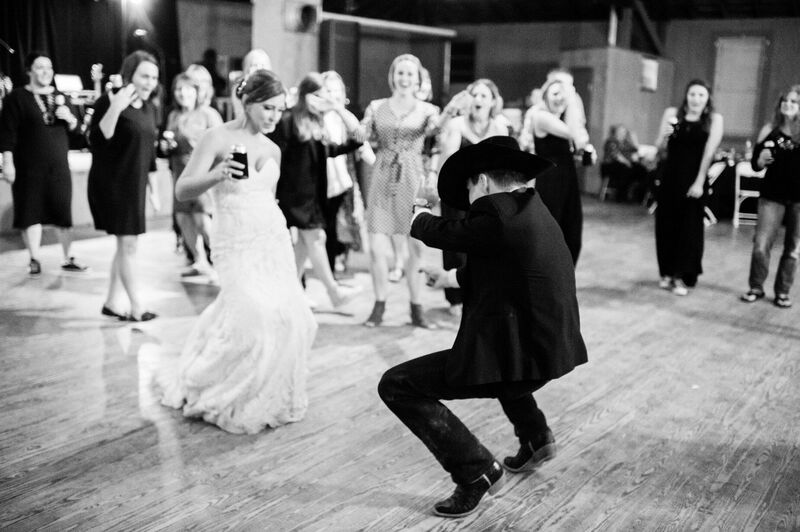 Whether you dream of tying the knot on a golf course, exchanging vows in a farm setting, or making your grand entrance in a more formal and elegant venue, Bastrop County offers a variety of outdoor settings to fit your needs. Perfect for all of life’s important events, Angel Mountain is uniquely beautiful and very romantic. Set in the Lost Pines, it offers 5,500 sq. ft. of space for your guests and includes a candlelit chapel, a reception area for dinner and dancing, a 1,500 sq. ft. outdoor patio, as well as a bridal suite and groom’s room. 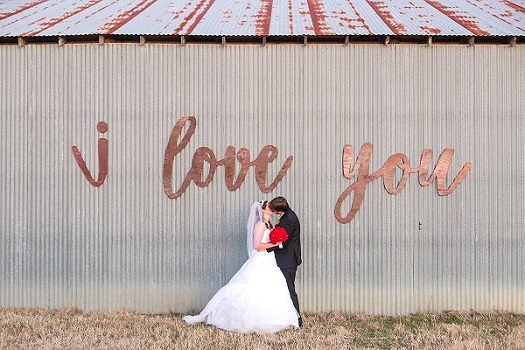 The Bastrop Convention & Exhibit Center is the perfect background for your big day! A flexible main ballroom, plus private bridal and additional outdoor venue space sets the stage for an unforgettable experience! Historic Texas Elegance is Yours! Host a memorable celebration at the Be Our Guest Venue! Drive through the iron gates and instantly feel yourself relaxing as you take in the expansive natural beauty of our 400 acre ranch. 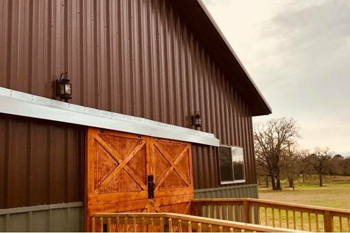 With it’s charming and original farm home, spacious event barns and beautiful landscape, our ranch is perfect for your wedding celebration, corporate event or family reunion! Accommodating up to 200 guests, the Texas-sized covered porch seats 90 guests and the barn-styled house includes an interactive kitchen and food service area, four restrooms, foyer, two changing rooms, two fireplaces and central AC and heat. Kovar Hall is a favorite of locals for weddings, family reunions and parties. With wood floors and high ceilings, this rustic venue is a fun place to let loose. With stunning views and large outdoor spaces, McKinney Roughs Nature Park is a picturesque venue for weddings and receptions. Wedding packages can include full use of facilities for bride and groom preparations; a rustic, yet refined dining hall and amphitheater for ceremonies; a commercial kitchen for catering; and various flagstone patio spaces. Mere’s Reserve on the Colorado is located on a gorgeous piece of property that has scenic views of Texas outdoor country. Mere’s can accommodate 600+ guests in their facility complete with a stage and outdoor ceiling fans. Mere’s Reserve can be dressed up for your wedding day or choose to let the beauty of the grounds serve as your backdrop. Ponderosa is a rustic wedding and event venue near Smithville. Equipped with a barn, vineyard and spectacular sunsets, Ponderosa is an ideal choice for a true country wedding.We feature a 2400 Sq. Ft Rustic Barn, 600 sq ft Bridal or Groom’s Suite with Overnight Quarters, Handcrafted Reclaimed Pine Arbor, Spacious Restrooms, Beergarden/Patio, Farm Tables & Fruitwood Chairs, Lawn Games, Catering Kitchen, Rolling Acres for easy parking and outdoor activities. Pueblito Viejo is a beautiful outdoor setting with an elegant taste of Texas. Few places on earth will give you the sense of awe and romance you’ll feel in Pueblito Viejo, making it an ideal venue to exchange wedding vows. Railroad Ranch is a unique lush 6-acre private gated property nestled in the historic downtown district of Elgin. Railroad Ranch can accommodate both an outdoor and indoor ceremony site with several picture-perfect areas. The wedding venue includes a large ballroom for up to 230 guests, a catering kitchen and an outdoor patio plus a bridal suite and groom’s room. 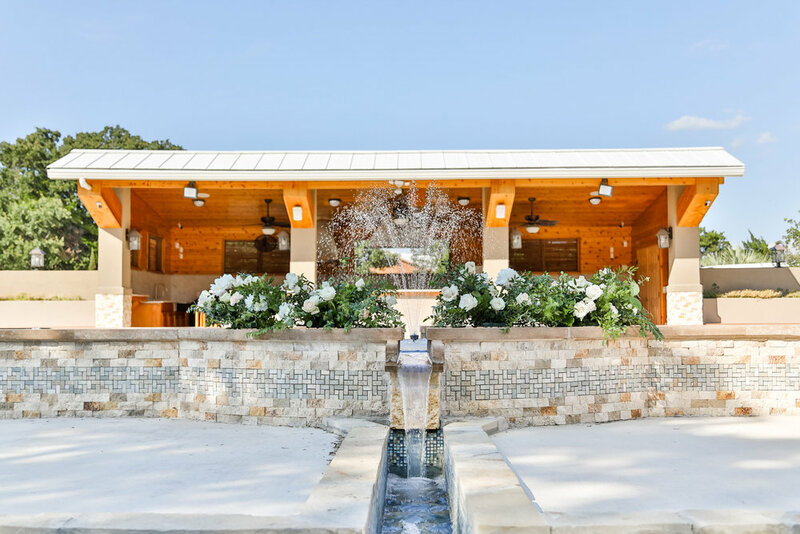 Red Ridge is truly a Texas wedding venue with “old world charm.” Perched atop an 8-acre ridge of natural stone formations and nestled among the trees adjacent to Buescher State Park in Bastrop County, Red Ridge overlooks a valley vista carved by the Colorado River. Red Rock Vineyards is family-owned and operated. This beautiful, rustic, yet elegant location in the country near Bastrop accommodates 300+ guests. This venue offers a gorgeous bridal suite upstairs and a groom’s dressing suite downstairs. If you’re looking for an authentic country wedding, you’ve found it. Rose Garden Village is located in a small country town with only the local post office and old general store 25 miles southeast of Austin. Shiraz Garden is an outdoor event space and farm in Bastrop, Texas. Nestled on 200 acres, the ranch overlooks the Colorado River and the beautiful hilly countryside. Nestled on 10 acres of old hickory orchards with majestic oaks, towering loblolly pine trees, ponds, and wildflowers, The Homestead creates the perfect backdrop for your special day! Escape to the rooftop lounge with sunken built-in seating for beautiful sunset pictures. Then your guests can dance the night away in the pavilion under the bistro lights! The possibilities for your wedding at The Mansion are endless — from the spacious grand rooms, staircases and panoramic terrace views to the library bar, rose garden, outdoor ceremony sites and expansive vistas. The Mansion at ColoVista provides the perfect setting and professional staff to make your dreams a reality! 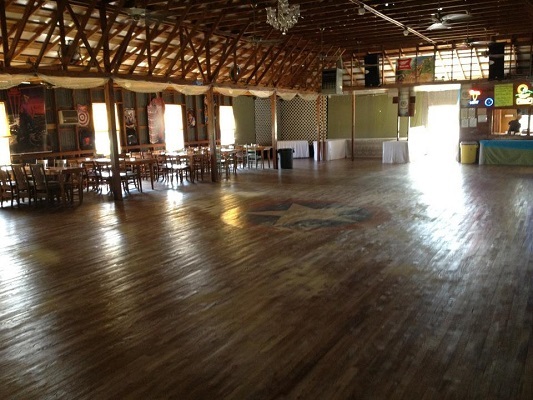 Watterson Hall is and old school country dance hall with a large wood dance floor. We have live bands, burgers and beer. Watterson is a great place for events, weddings, receptions and family reunions.